Daughter Elizabeth in China noticed that I haven’t posted lately, so here’s a little post. I had an excellent meeting with Dr. Birky, my therapist, yesterday. He is really quite good. Of course, he was happy to learn that my operation was successful in removing my cancer. I bumped into someone I know as I was leaving. I mentioned how helpful I found Birky and told the person I hoped they would find him so as well. It’s a bit of a privacy concern, isn’t it? running into someone at the shrink. I wish that wasn’t so since mental health is real stuff and therapy is actually pretty much good for all. On the drive down to see Birky, it occurred to me why I am feeling so discombobulated: I’m still getting used to the idea of having been diagnosed with cancer, having surgery, and then finding out the surgery was successful. This is a lot of stuff to process and I’m sure I haven’t finished doing so. But as I said to Birky despite this I think I’m functioning pretty well. 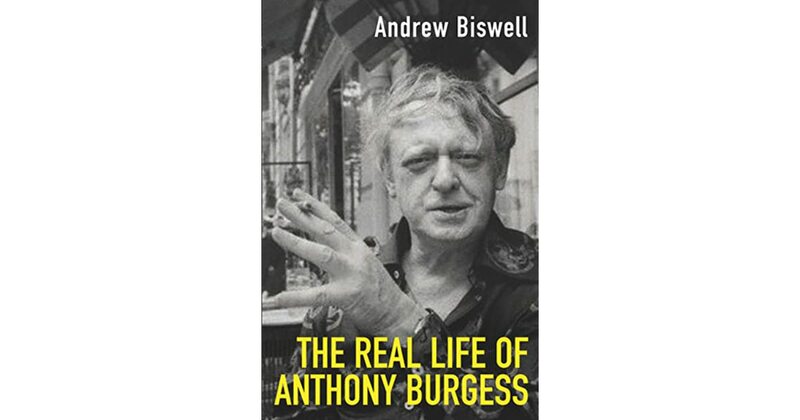 My biography of Burgess arrived in the mail today. I am so spoiled. I made bread before leaving to see Birky yesterday. Actually I made the sponge, then let it rise a bit. Then I finished the dough and shaped it for its final rise and Eileen stuck it in the oven for me while I was gone. 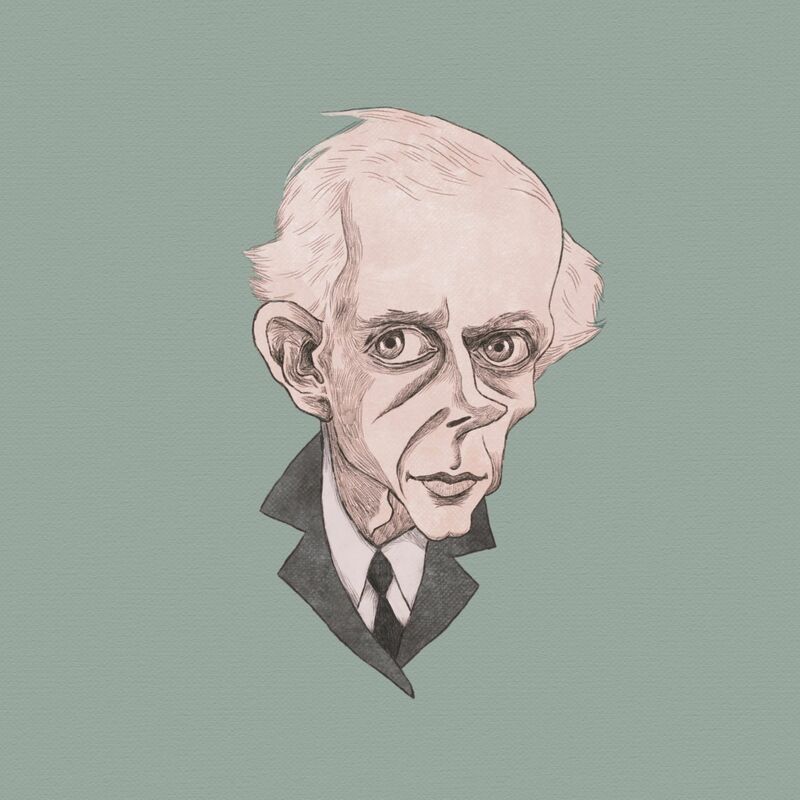 I spent some time with Bartok on the piano yesterday. I remembered why I like him. His music is not that easy to play but I love his use of Slavonic folk material. It inspires me to think maybe at some point I could use the wonderful folk tradition of Britain and the USA to make some fun pieces. 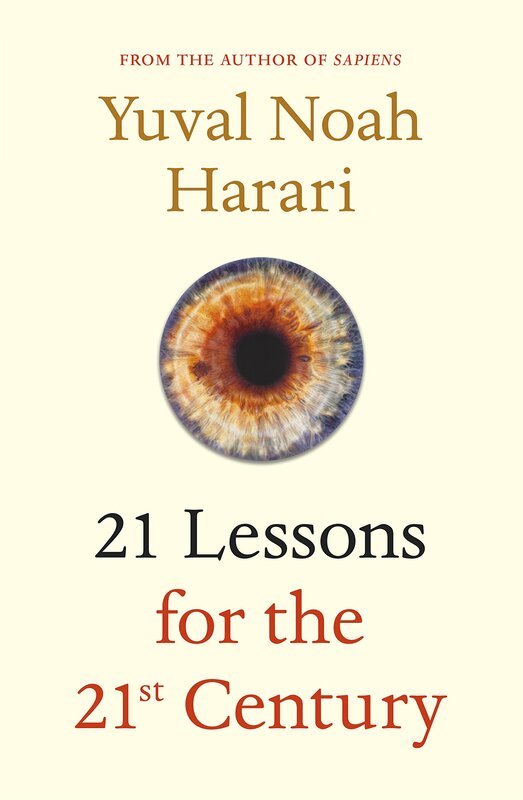 I continue to make progress with Harari’s 21 Lessons for the 21st Century. Harari coined the word, “Coca-Colonialism.” Cool. It’s the lowest note in the Ancient Greek scale. Plus there was an article about a person’s passion for Greek. Thank you for posting. I was also wondering about the gab in updates. Cindy, Thanks for keeping up with the old guy! love from Uncle Steve! 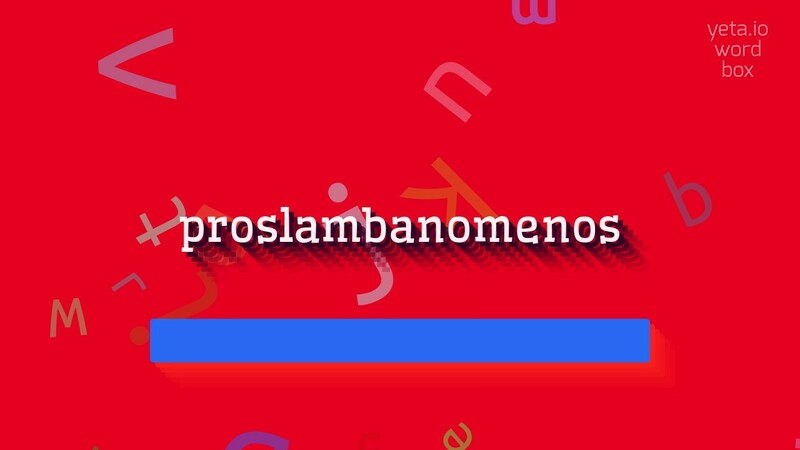 Hey hey! Love you! Thanks for the post.